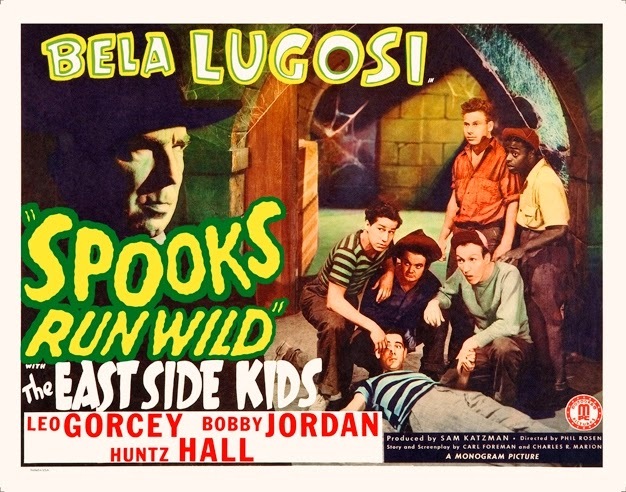 Classic Film and TV Café: Bela Lugosi Meets the East Side Kids in "Spooks Run Wild"
Bela Lugosi Meets the East Side Kids in "Spooks Run Wild"
As a youngster, I loved the juvenile antics of the Bowery Boys and must have seen all their movies on a local TV station. 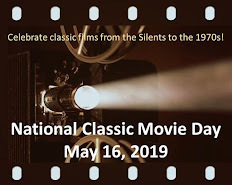 Even the silliest films reflected an appreciation for classic vaudeville comedy with a duo comprised of a wisecracking straight man and a not-so-bright funny guy. I don't think Leo Gorcey (as Slip) and Huntz Hall (as Sach) will ever be considered comic geniuses--but they could be pretty funny. Bobby Jordan, Gorcey, and Hall. Still, their act evolved over the years from "straight roles" in Dead End (1937) and Angels With Dirty Faces (1938) to a string of "B" films. In the early 1940s, producer Sam Katzman signed the principal Boys to a contract with Monogram and billed them as the East Side Kids in a series of films. These pictures initially included dramatic elements, but gradually transitioned to straight comedies. By then, Leo Gorcey and Huntz Hall had emerged as the stars--and, in 1946, they revamped the series as the Bowery Boys. This prelude brings us to Spooks Run Wild (1941), one of the better East Side Kids comedies. The somewhat jarring opening scene shows the gang in handcuffs. Yet, instead of being shipped off to a reform school, these "underprivileged youths" are sent to a two-week camp in the rural community of Hillside. It's a tense time in the small town, for a "monster killer"--who has committed "three inhuman murders"--is on the loose. 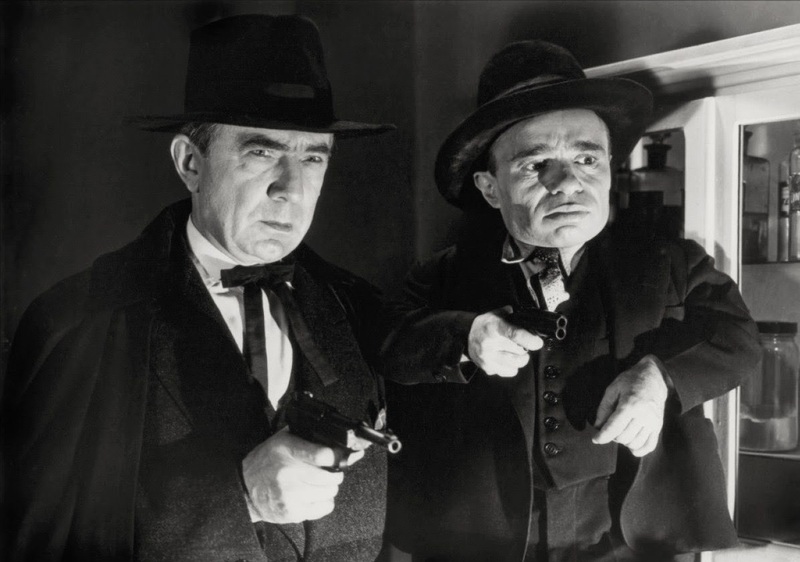 The killer is almost certain to be one of two strangers that stops at the local gas station: a mysterious man (Bela Lugosi) with a dwarf assistant (Angelo Rossitto) and a kindly gentleman that introduces himself as Dr. Von Grosch (Dennis Moore). I bet you can guess which one is the killer! 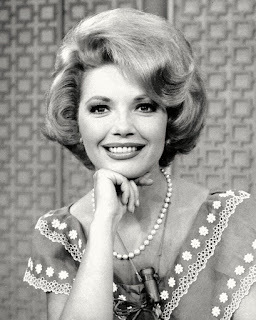 The boys get involved when Muggs (Gorcey), Glimpy (Hall), and Danny (Bobby Jordan) sneak out of their cabin to visit the pretty blonde at the sweet shop. En route to town, they encounter an overzealous cemetery attendant who shoots Pee Wee (David Gorcey, Leo's younger brother). The guys seek help at the mysterious house on the hill. What follows is a traditional haunted house comedy with familiar gags such as Muggs and Glimpy donning suits of armor (with each thinking the other is a ghost or the killer). 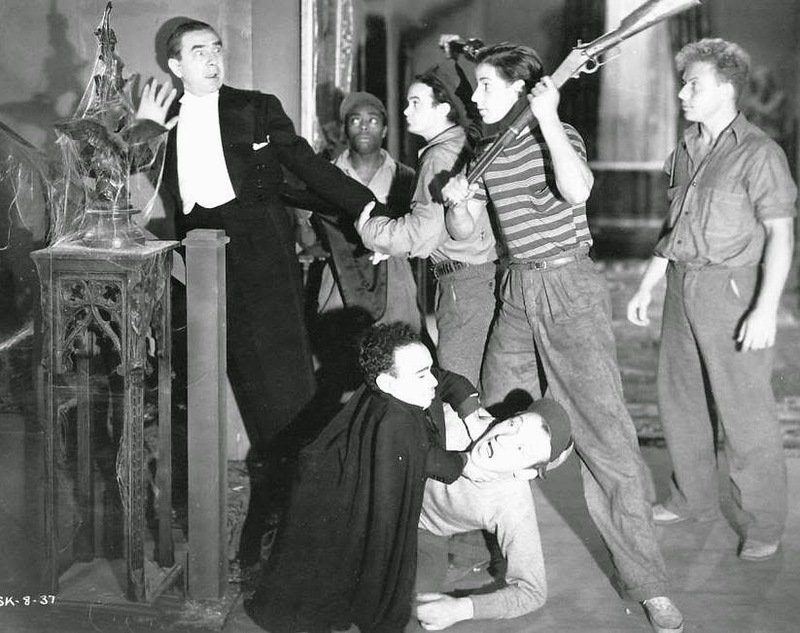 The proceedings get a lift from the presence of Bela Lugosi. He's not in a lot of the movie, but--as he did later in Abbott and Costello Meet Frankenstein--he's not afraid to have a little fun at his own expense. His short-statured co-star Angelo Rossitto had a very long screen career, ranging from John Barrymore's The Beloved Rogue (1927) to Mad Max Beyond Thunderdome (1985). In 1954, Gorcey and Hall returned to the haunted house setting with The Bowery Boys Meet the Monsters. I haven't seen it in ages, but recall it being a funnier film. It boasts a pretty good supporting cast with John Dehner, Ellen Corby, and Lloyd Corrigan--but there's no Bela Lugosi.